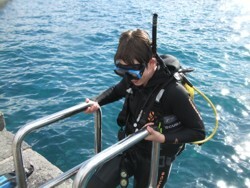 The PADI Scuba Diver course is NOT a complete dive course. 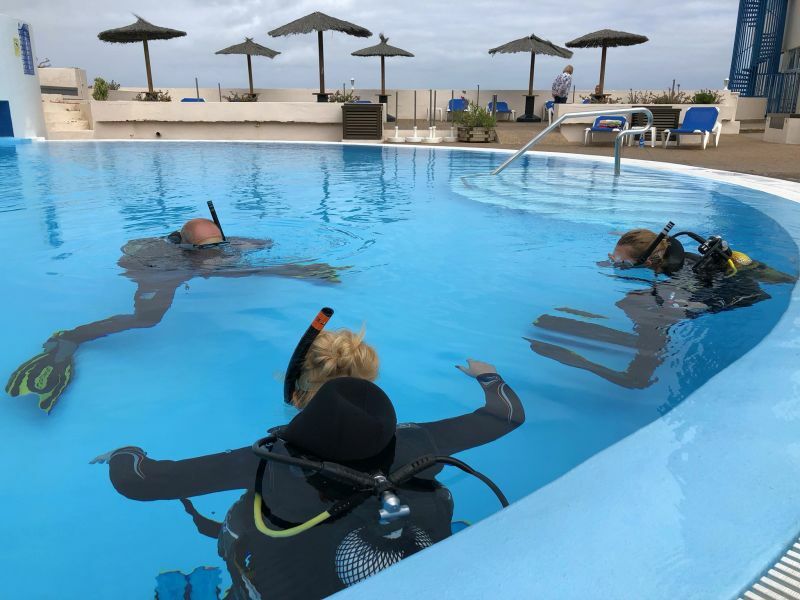 It is more or less half of the Open Water Diver program. 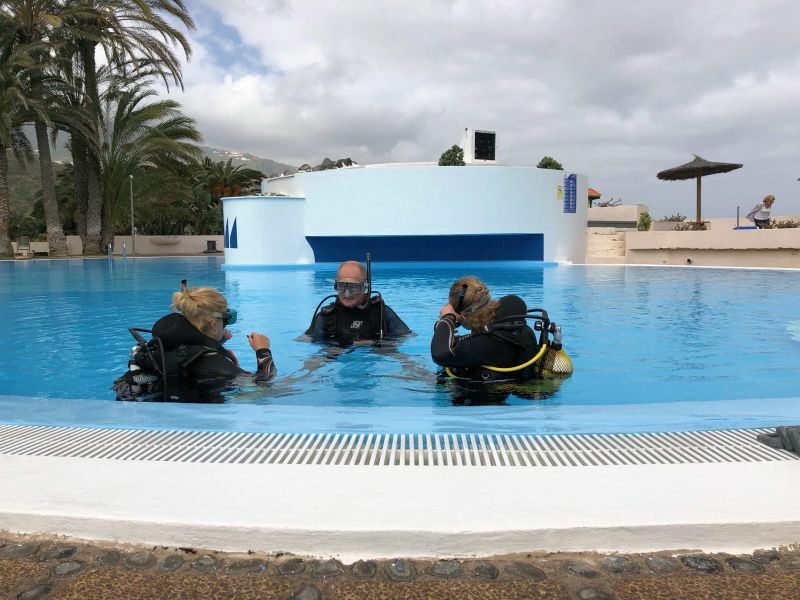 It has been designed for who get ill or can't finish for any other reason the full Open Water Diver course during theire stay. In this case we will provide the student with this 1/2 license. 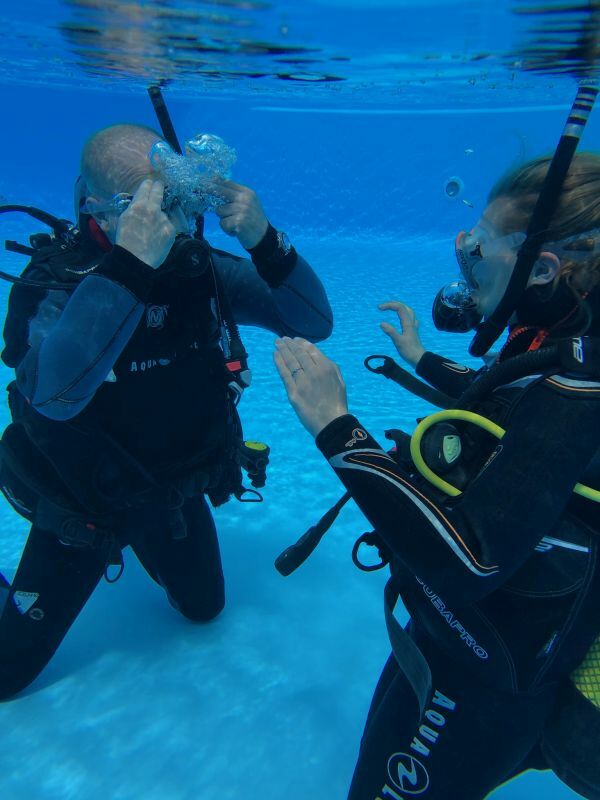 The PADI Scuba Diver is limited to a maximum depth of 12 m only and he needs to be guided by a professional like divemasters or instructors. 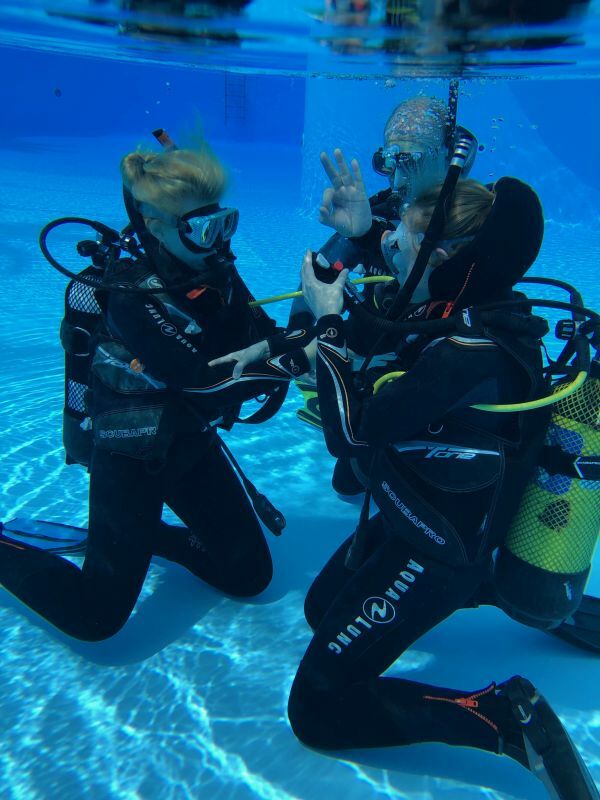 To be able to dive with any other diver as buddy you must upgrade the PADI Scuba Diver to the PADI Open Water Diver. 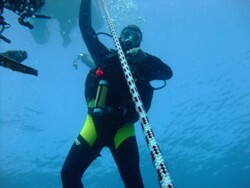 You will have 12 months to conclude your dive training in any other PADI Dive Centre in the world. Minimum 2 complete days. Courses start Mondays and Thursdays. 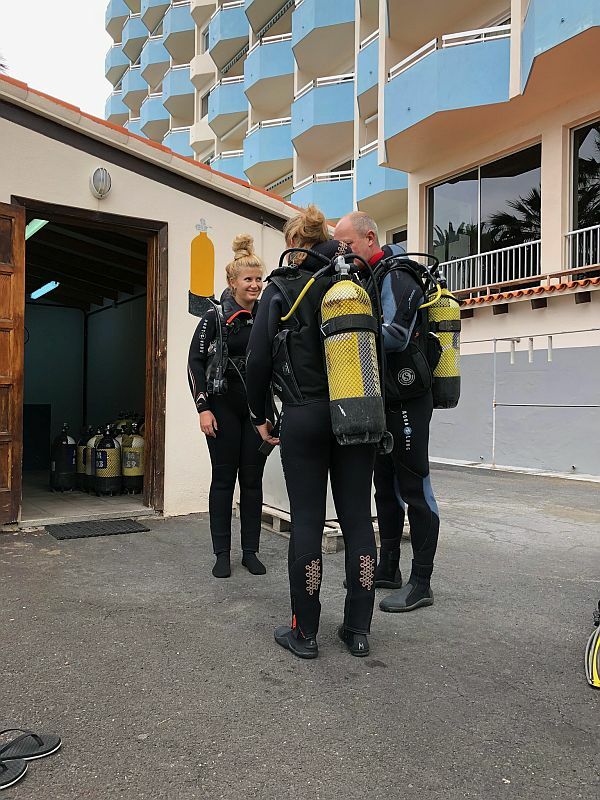 As the PADI Scuba Diver license is only an interim solution for not completed Open Water Diver courses, you can't book this course online. 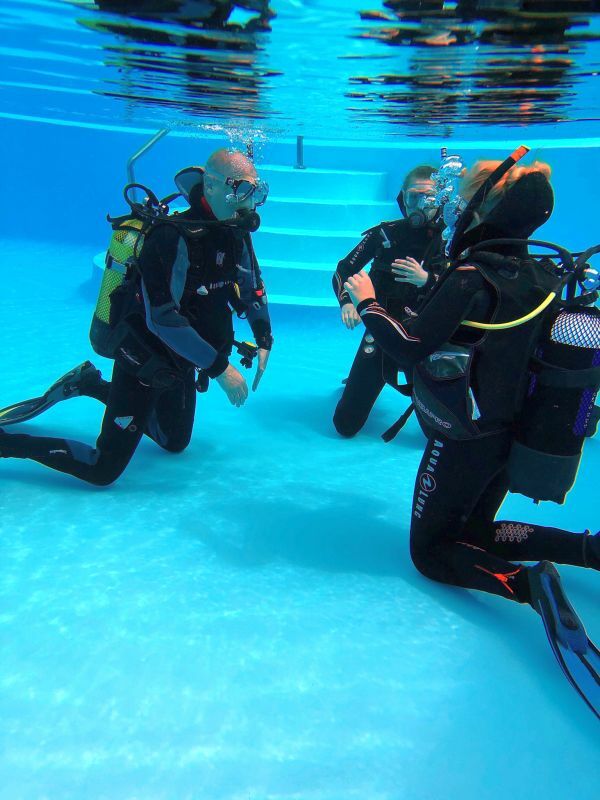 Please register for the complete PADI Open Water Diver course . 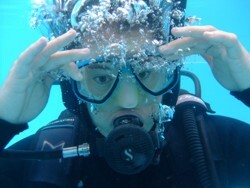 Should you not be able to finish this, we will provide you with the PADI Scuba Diver license. Our complete price list for beginner programs you may find here! If you send your children on holiday with relatives or friends and are not present yourself, the children must present a written consent from the parent or guardian. Please download, fill out and sign this form. If you have any questions or doubts, please don't hesitate to ask us by mail or phone.